The Biomedical Advanced Research and Development Authority (BARDA) has issued two pre-solicitation notices supporting mid- and late-phase development of medical countermeasures for Ebola Virus Disease (EVD). 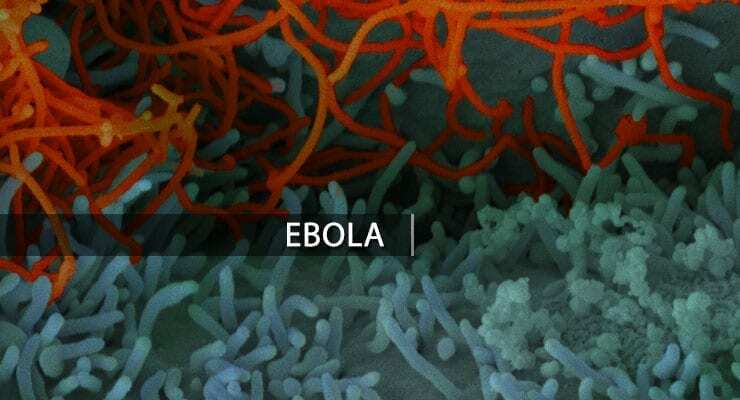 There are currently no vaccines or therapeutics that are licensed for use against Ebola virus. BARDA is seeking a vaccine that can be safely and effectively used for the U.S. civilian population in individuals with an elevated risk of exposure to Ebola, specifically Zaire Ebolavirus. Vaccine proposals submitted to any future solicitations shall have evidence of an active IND (with the Food and Drug Administration) with ongoing or completed Phase 2 or 3 clinical studies and shall provide evidence of non-clinical efficacy in a nonhuman primate model of Ebola infection. BARDA is also seeking therapeutics that can be safely and effectively used to treat Ebola infection for U.S. civilian population. The therapeutics at a minimum shall have an active IND with safety data from a Phase 1 clinical trial, and non-clinical efficacy in a nonhuman primate model of Ebola infection. BARDA states it anticipates that the official Request for Proposals (RFP) will be made available through the FedBizOpps website in May 2017 for 45 days with proposals being due in June 2017. One or more contract awards with both cost reimbursement and firm-fixed CLINs are expected to be awarded in the August-September 2017 timeframe. The anticipated base period of performance for any resultant contract(s) will be for a total of 60 months and up to 10 years with options if exercised. Additional details and requirements will be described in the solicitation. Further details are available via Solicitation Numbers: 17-100-SOL-00013 and 17-100-SOL-00014.